Ant Travels offers various Types of Tempo Traveller which we provide on rent from Delhi to Jaipur : 9 Seater Tempo Traveller, 10 Seater Tempo Traveller, 12 Seater Tempo Traveller, 15 Seater tempo traveller, 18 Seater Tempo Traveller at best price. 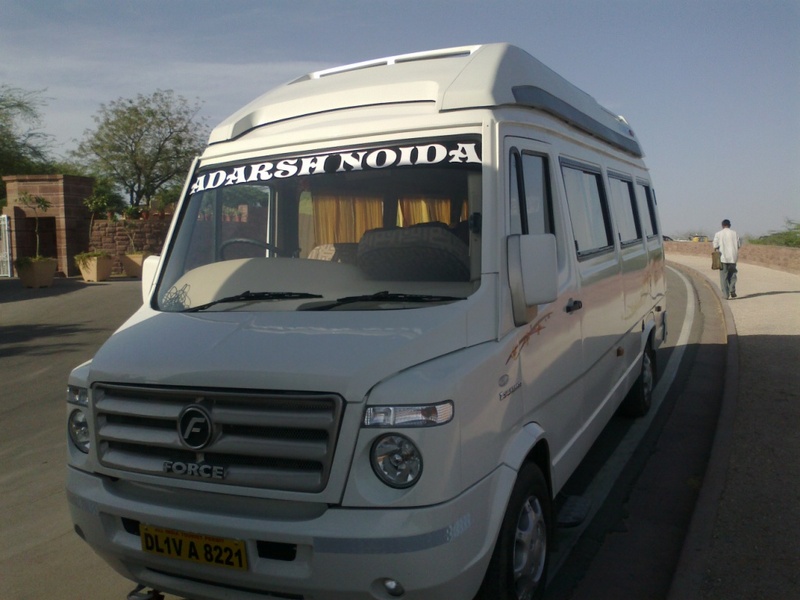 You can hire rent a luxury tempo traveller from ANT TRAVELS for your Jaipur tour from delhi ncr. For booking tempo traveller for jaipur from delhi just provide us your details at mail@anttravels.com or call us at +91 9811992203 for online booking of tempo traveller in delhi ncr. 12 seater tempo traveller hire from delhi to jaipur, delhi to jaipur by tempo traveller, delhi jaipur tour by 12 seater tempo traveller, tempo hire for jaipur from delhi, delhi to jaipur tempo rate, 12 seater tempo traveller rental delhi to jaipur, 10 seater maharaja tempo traveller hire from delhi to jaipur, 12 seater luxury tempo traveller hire from delhi to jaipur, 16 seater tempo traveller hire from delhi to jaipur, 18 seater tempo traveller hire from delhi to jaipur, 9 seater tempo traveller hire from delhi to jaipur. 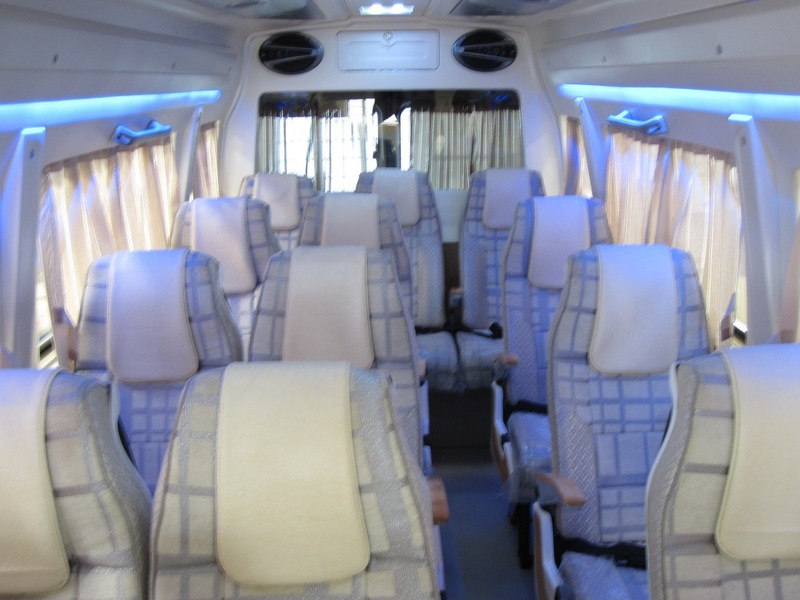 For Hiring tempo traveller for Jaipur Email us at mail@anttravels.com or call: +91 9811992203.